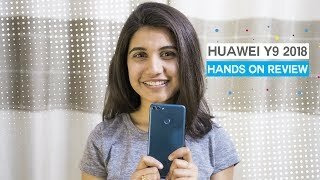 Huawei has recently launched two flagship phones but if you are in the market for a mid-range phone, the company has got you covered as well. 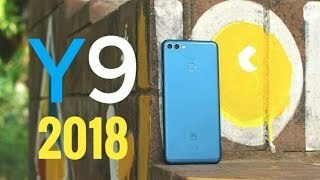 This Chinese company has recently released the Huawei Y9 2018, which has been released under the name Huawei Enjoy 8 Plus in some places. 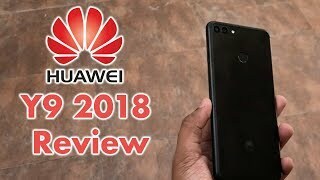 To learn more about this mid-range phone and the Huawei Y9 2018 Nigeria price, continue reading. 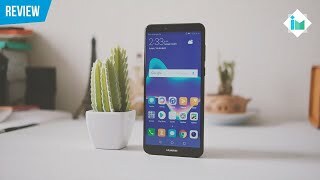 Although the Huawei Y9 2018 comes with a giant 5.93-inch screen, it’s not really a completely near bezel-less screen with a notch and the 76.7% screen-to-body ratio indicates that as well. The phone is big in shape and size but it makes up for it by showing 2160 x 1080 FHD+ resolution, 18:9 aspect ratio and 407ppi of pixel density. While the slim metal designed body combined with 2.5D curved glass panel makes the phone look good, it’s not really a unique design. It’s already available in some places and can be found in these colors: blue, black and gold. 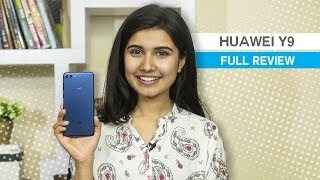 If you are in the market for a phone with notch like the iPhone X, there is the Huawei P20 Pro and Oppo R15 you can check out. These are slightly more expensive compared to the Huawei Y9 2018 Nigeria price but makes up for it with it’s beautiful big display. There are four cameras in this phone, two on the front side and two rear cameras. The rear camera is a combination of one 16-megapixel sensor with f/2.2 aperture and 27mm focal length while the other camera is a 2-megapixel one. Users will be able to capture 1080p videos at 30fps but that’s about it. Selfie lovers will be really satisfied with the front cameras as well as there are 10-level beauty modes, portrait mode and AR lens accompanying these cameras. The front camera will be a combination of either a 13-megapixel camera or 16-megapixel camera paired with a 2-megapixel one depending on the version released here as there are two different versions . There is the Google Pixel 2 and Samsung Galaxy S9 if you want a phone with great camera. For a mid-range phone, the Huawei Y9 2018 is packing quite a big 4000mAh battery. However, there is no fast charging feature accompanying this phone which means it can take a while to recharge completely. As for the specs inside, this Huawei phone is powered by a HiSilicon Kirin 659 octa-core processor paired with an optional 3 or 4GB of RAM. There are also multiple storage options to choose from: 64GB or 128GB built-in storage. Other notable features include: Android 8.0 Oreo operating system, EMUI 8.0, face unlock, Bluetooth 4.2, microUSB 2.0 port and fingerprint sensor on the back. 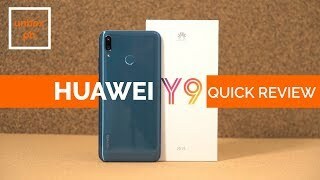 The Huawei Y9 2018 is available for about ₦ 75500 in the market. 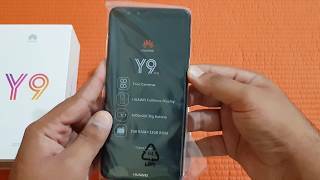 The y9 2018 Mobile Phone is manufactured by Huawei and was added around May 2018 and is part of the Huawei Y9 2018 series.